If you’re a caregiver to a person suffering from Alzheimer’s, you’re going to need a break at some point—no matter how committed you are to providing care. In some cases, a ca close friend family member can step in and help with care, allowing you to get some rest or run some errands. But in some cases, respite services are the best solution. The programs provide older adults with safe spaces to join in activities, socialize, and receive the rehabilitation or medical services they need. Some respite care facilities serve a diverse range of clients whereas other cater to residents with specific conditions such as Alzheimer’s. 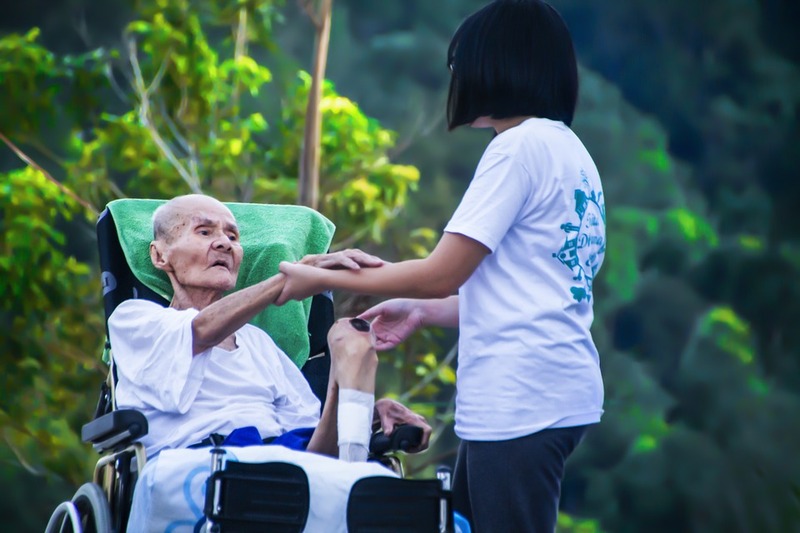 Your loved one can stay at a respite care center for any duration ranging from a few hours to months. For many caregivers, these services offer them a chance to take some time off while ensuring that their loved one receive adequate care. It gives them an opportunity to reclaim their independence—at least temporarily. Start by looking for facilities in your area that offer respite care services. You can get a list of nearby facilities from senior centers and churches. You can also check with nursing homes and assisted-living facilities, most of which will likely offer respite care services. Determine the prospective facility’s process of application and the type of clients they serve. Take a look at its calendars and sample menus. Who owns or sponsors the center? Does your insurance or Medicare cover the cost? How clean is the center? How friendly and professional is the staff? Does the staff have appropriate credentials? Does the center have the required licensing? Where are residents taken then they’re sick? Does the center offer a list of references? Does the center use volunteer staff? In most states, respite care centers need a license or certification to operate. To find certified and licensed centers in your area and get more information about respite care, visit Eldercare Locator website. The cost of respite care services varies. Centers that receive funding from religious organizations and corporations are often the least expensive. If your loved one receives speech and physical therapy services, the costs may be covered by Medicaid, Medicare, and veteran’s benefits.